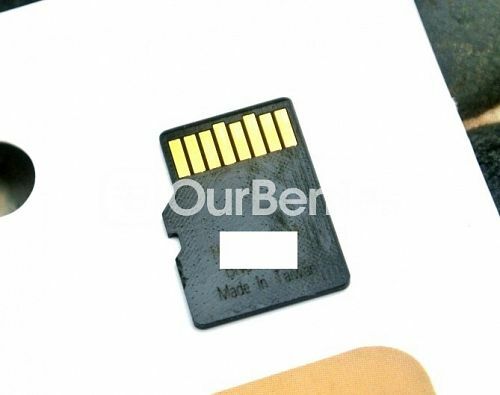 Yesterday, we looked at a OEM unbranded microSD card that was supposedly made by Samsung. 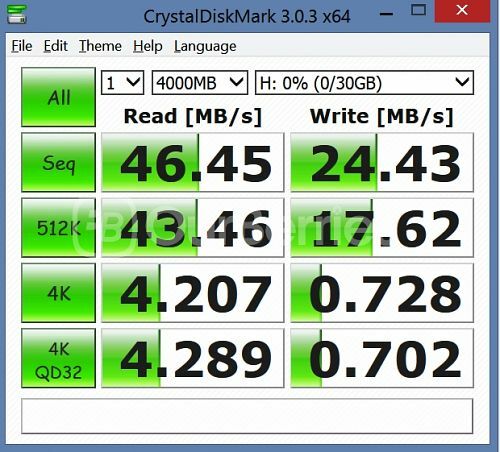 Today, we will be looking at a ‘For Samsung Extreme’ microSD card that definitely does not look too original. With a label for it as extreme, how will this unknown card fare? Of course, we would not highly recommend you guys to be getting unknown or fakes that are so outright visible, but this, seemed tempting selling in a local store. Competitively priced, we hoped that this card worked its wonders as stated, even though there is no supposed UHS-I support. I don’t expect it to last long, but based on the life of a microSD card, it should last sometime still, if it is what it said it was. There is another on the market, branded as AnyCall, that had the same branding, which is For Samsung Mobile, Extreme edition. But we lost the card after a test, so we are not able to comment on that. Note that this card, is not branded by AnyCall, and we believe that this is just a pirated card. 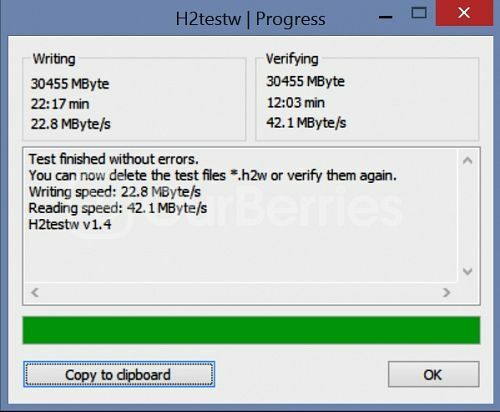 That said, fake (not pirated) cards can be detected by testing it using h2testw, which in essence, fills up the card with the specified data to test its capacity. 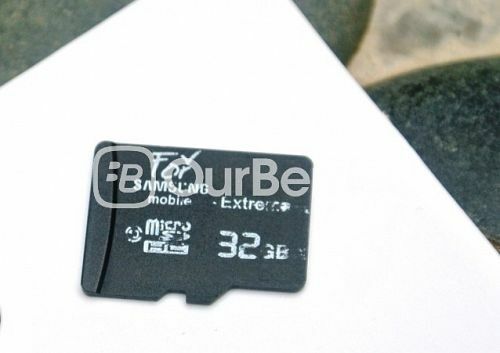 Fake cards would have less than its reported capacity, such as a fake microSD card that we will test at a later date. In this instance, this pirated card comes with its full reported capacity as tested by H2testW. As a fake pirated card, to reduce costs, we expect the lowest grade of materials to be used. 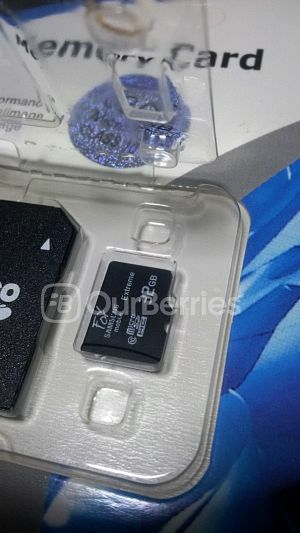 Evidently, as you can see from the image above, the front writes For Samsung Mobile Extreme, class 10 and its capacity. However, the paint is fading off quickly just by inserting and removing from the card reader. On the reverse, we have the batch, manufacturing codes, as well as origin. According to the card, it is manufactured in Taiwan. The other 3 cards we know that are made in Taiwan are from Kingston, Memorrette and Transcend. However, Samsung’s are made in korea as our later reviews will reveal, as well as even the OEM card. 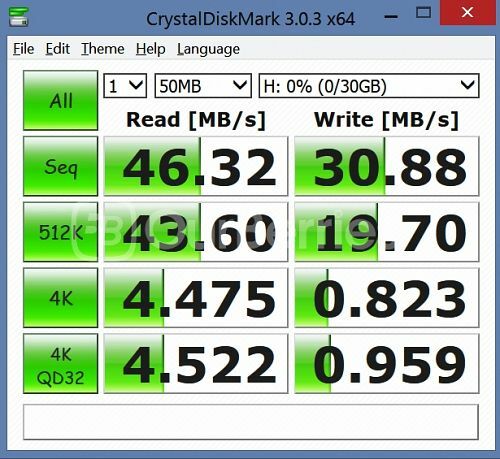 The test ran pretty consistently for the card and since it completed without errors, it is safe to say that this is a real full capacity card. 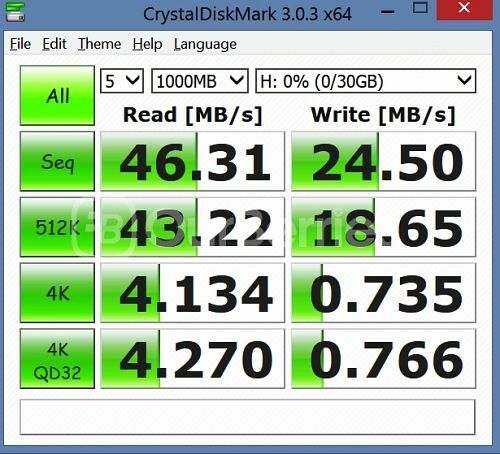 All in all, the card we believe should be armed with the cheapest TLC NAND available, but its speed was not too bad either. However, we worry for the endurance or durability of the card overtime, but for now it is of great value. With a street price tag of SGD$15 for the 32GB variant, SGD$32 for the 64GB variant, this cards were well worth the money. 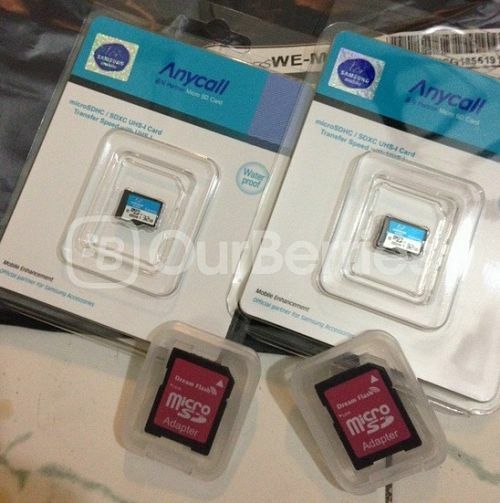 This, however, was just marginally cheaper than the AnyCall card which costed us SGD$17 for the 32GB variant and SGD$35 for the 64GB variant. I would be more comfortable recommending a branded card over a unbranded unknown card, but for the price, it might just be worth that cash for the short term use.